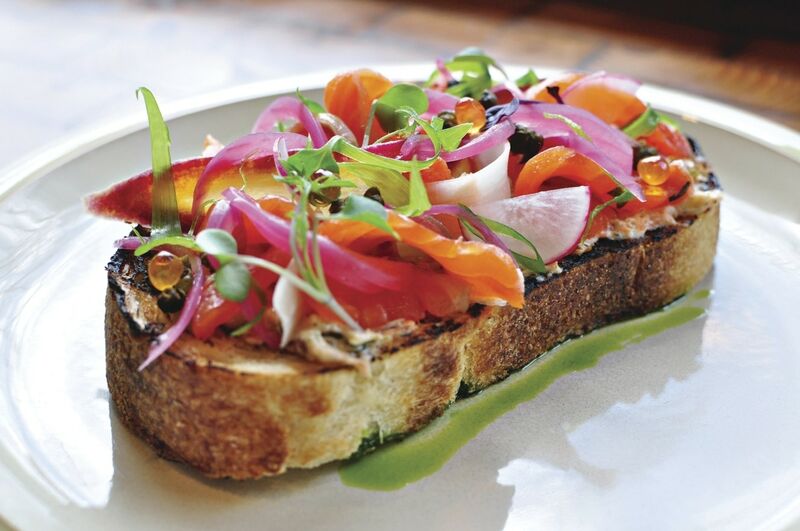 This weekend, schedule a brunch date at one of these top spots for to-die-for fare. Try the bao Benedict at Morningside’s Whiskey Bird, the perfect place for Asian-flavored experimental brunch items in town. There’s also fried chicken and bubble waffles, gyoza tacos and 11 types of yakitori. Named after the same restaurant in Savannah comes Public Kitchen & Bar. Nestled in the old Twist space at Phipps Plaza, crowd-pleasers include premium burgers, sourced from the owners' family farm in Glennville, Ga. Inside the Omni Hotel at The Battery Atlanta is one of Hugh Acheson’s latest ventures, Achie’s. Enjoy brunch items such as Frogmore stew, a fried chicken sandwich, or Georgia shrimp and grits while you overlook SunTrust Park’s playing field. In the former Morningside Kitchen space, Nowak’s is helmed by Blaiss Nowak, son of the owner of Buckhead staple Hal’s. Expect New Orleans-inspired cuisine for brunch, such as oysters bordelaise and shrimp po’boys, with plenty of millennial-approved fare (Cap’n Crunch French toast, avocado toast). From super restaurant group Southern Proper Hospitality comes Chido & Padre’s, in the old Smokebelly BBQ space (yes, The Blind Pig is there, undisturbed). 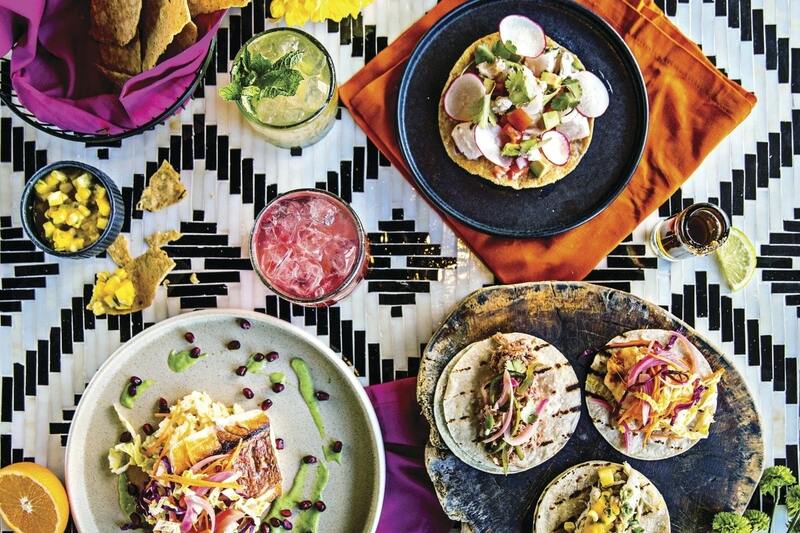 The festive decor—think otomi prints and a large Frida Kahlo portrait—adds to the Baja menu. Brunch groups do well on the expansive patio, where several types of guac can be shared. For a mano in Old Fourth Ward, brunch is a relatively new addition, but its dishes have already made the rounds on social media. Beautifully plated fare like tartine, duck hash and market frittata aim to please—and do.